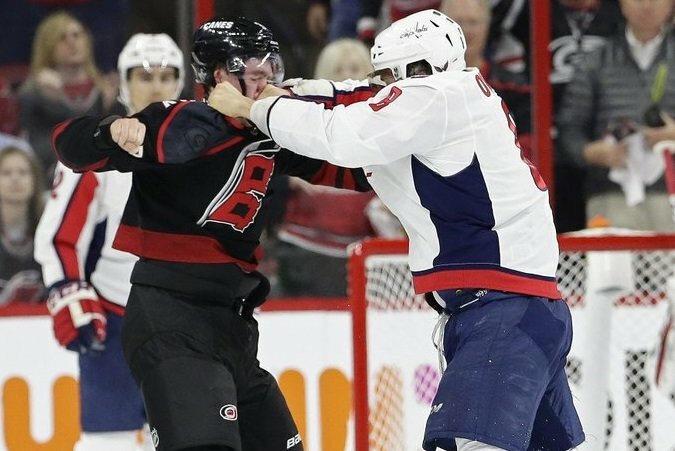 A barrage of punches from Washington Capitals star Alex Ovechkin could have an ongoing impact on the reigning Stanley Cup champions’ playoff series against the Carolina Hurricanes. 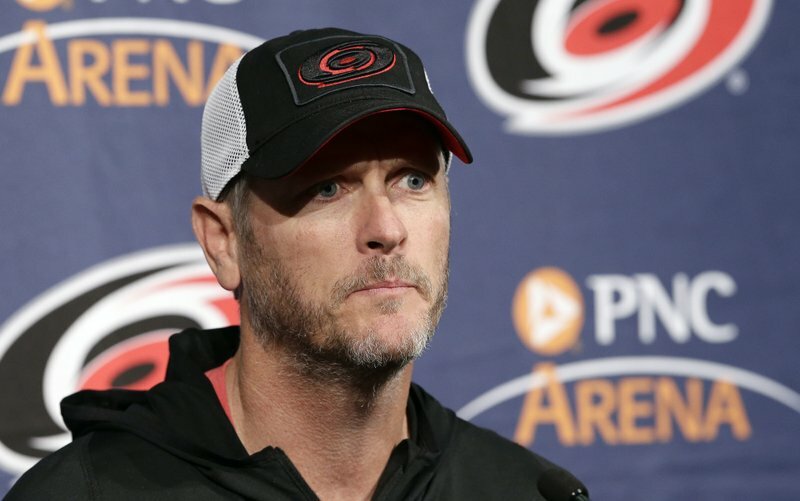 Carolina Hurricanes owner Tom Dundon is investing $250 million in the Alliance of American Football. PHILADELPHIA (AP) — Brent Bellemore and Ryan Murphy each scored a goal to lead the Carolina Hurricanes to a 3-1 victory over the Philadelphia Flyers on Thursday night. RALEIGH, N.C. (AP) — The Carolina Hurricanes are bringing back Tim Gleason. CORAL GABLES, Fla. (AP) — Miami Hurricanes forward James Kelly plans to transfer to a school closer to his home in Michigan.